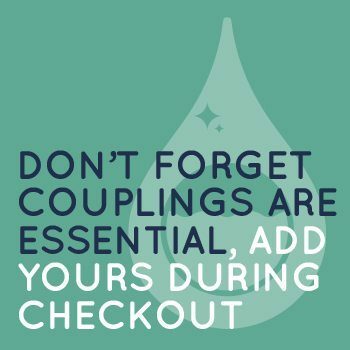 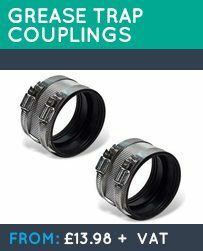 Pack of 2 grease pack couplings. 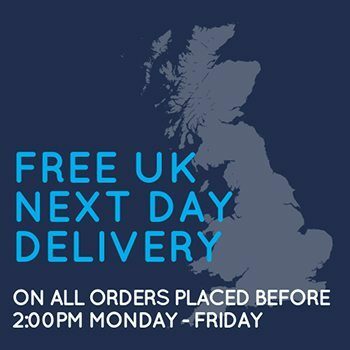 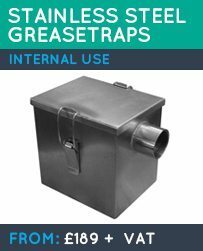 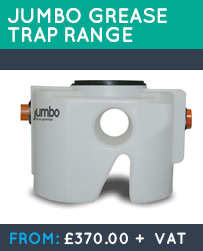 Can be used for grease traps with 110mm inlet and outlets. 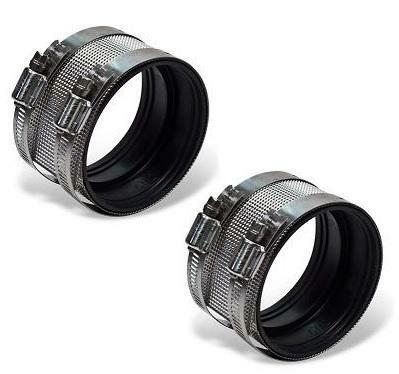 Pack of 2 grease trap couplings. 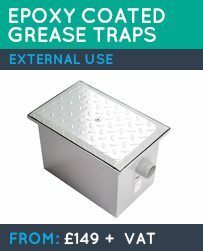 Can be used for grease traps with 110mm inlet and outlets.